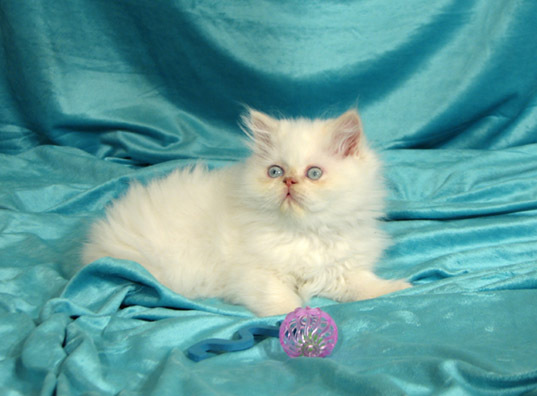 Pictured below are some kittens from recent litters. 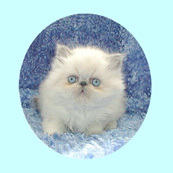 These kittens are no longer available, but are happily living with their new owners. 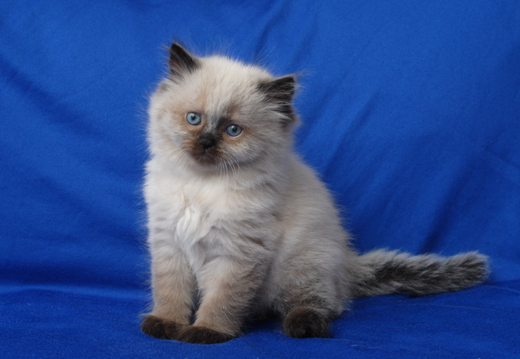 Seal Point boy. This boy has a new home in Spokane. 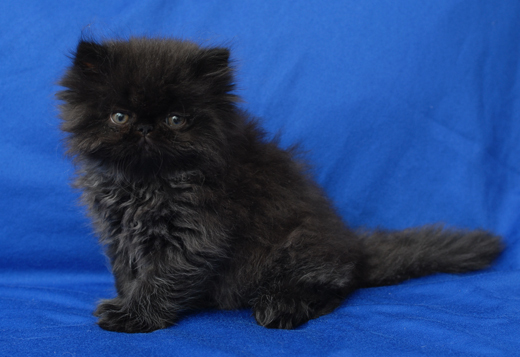 Black Persian girl - now lives in Wenatchee. 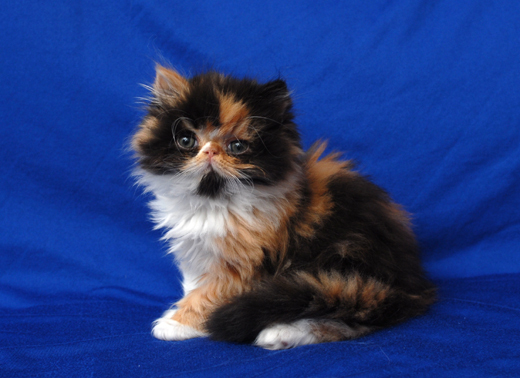 Calico Persian girl - lives in her new home in Kennewick. 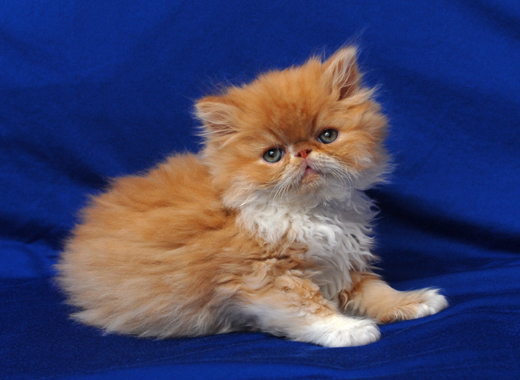 Red and White Persian boy - lives now in Bellevue, WA. 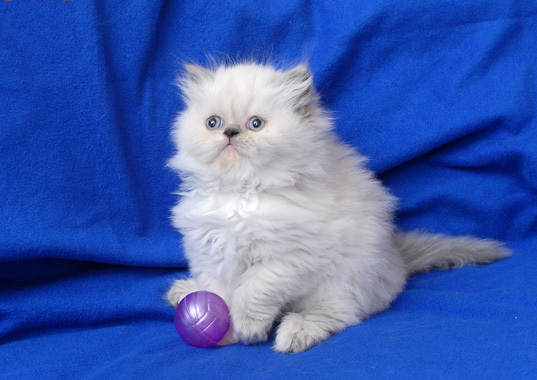 Flame point boy - lives in his new home in Spokane. 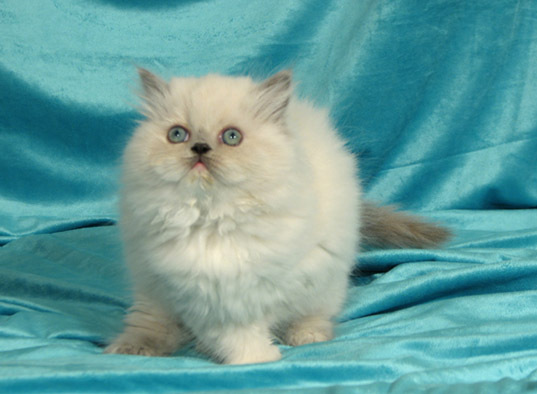 Blue-cream point girl. This girl has a new home in Spokane. 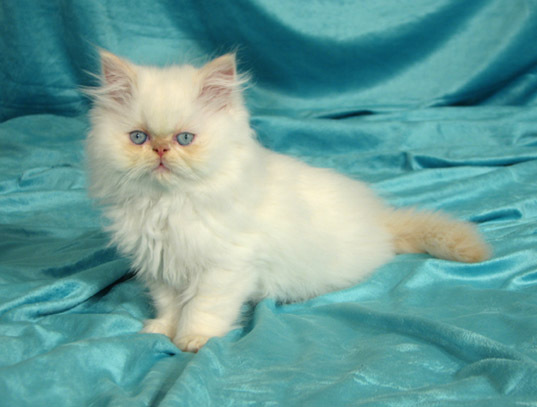 Flame point boy. This boy lives in his new home in Spokane. I hope everything is going well for you, I can't believe it has almost be a year since I got my little Pearl from you guys! She is such a little doll, I can't tell you how much I love her, she is perfect! 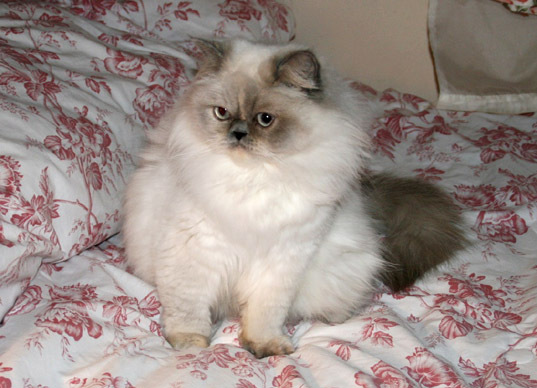 Everyone that meets her falls in love with her, she loves people and will do anything just to cuddle, lol. Pearl gets along great with everyone, I took some pictures of her today that I have included in this email. She is a very healthy little girl according to my vet at her last check up in November. Good luck with the little kittens and have a great year! 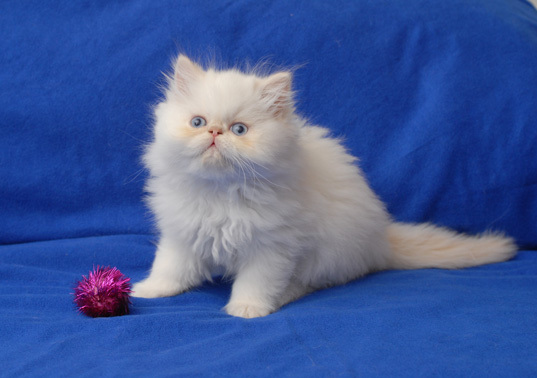 Flame point boy. This boy lives happily in his new home in Olympia.